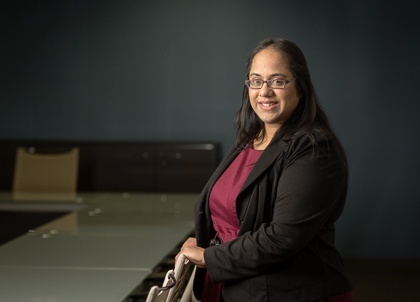 Asha is an Associate with PIB Law and focuses her practice on the representation of financial institutions in connection with financial services-related litigation matters. She is admitted to practice law in the States of New Jersey and New York, and the District of New Jersey. Prior to joining PIB Law, Asha was a Staff Attorney at Baker Hostetler, where she focused on litigation matters for the Securities Investor Protection Act Trustee in the liquidation of the estate of Bernard L. Madoff Investment Securities LLC. Rutgers College, Rutgers University, B.A.